Aramesh Wellness is a hidden gem of a spa in the heart of Makati, and it is all about relaxation. Its name, Aramesh, means “relax” in Persian. It is also commonly used as a female name, which means “calmness” or “serenity”, and that is the exact vibe that will welcome you upon entering. The Persian-inspired spa features luxurious interiors and detailed designs from one of the world’s richest art heritages. It’sa “fusion of both ancient and modern practices in health and wellness”. With a touch of Filipino hospitality, you will surely be freed from any form of tension. 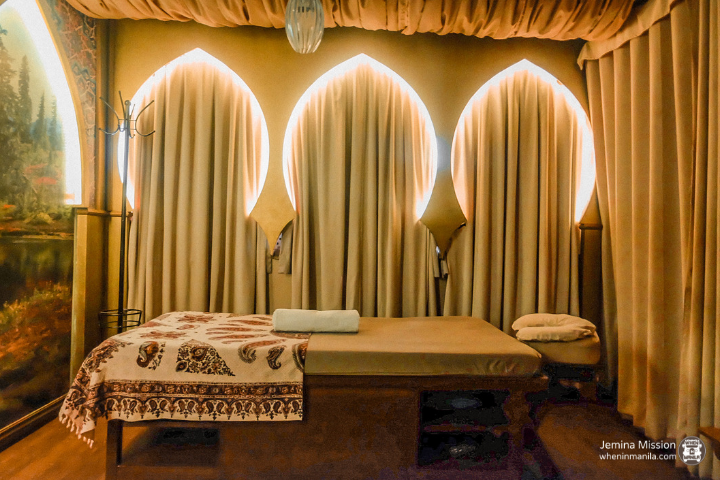 The receiving area is already relaxing as it is; but upon entering the massage rooms, you’ll feel as if you’ll fall into an instant slumber because of the music, the scent, and the relaxing lighting. Just imagine the state of relaxation I was in when the masseur began with the therapy. After the massage, Persian tea was served to help eliminate the substances that were released during the process. Starting 2019 with a relaxing day at Aramesh Wellness will definitely help leave the stress of 2018 behind; but if you plan to make trips to the spa as a regular form of de-stressing, Aramesh has a gift for you! You can now avail of membership cards with up to 25% discounts on services valid for one year. Note: Services and benefits are only applicable to the member. Note: Services and benefits are applicable to the member plus 1 guest per visit. Note: Services and benefits are applicable to the member plus 2 guests per visit. If you guys are wondering why there are discounts on dental treatments, it’s because the Filipino-Persian owners, Dr. Far Shamsi and Dr. Shideh Nikbin, are also dentists. Getting a massage while waiting for your dental appointment actually sounds like a great idea, don’t you think? No more long waits and stressful days at the dental clinic with this kind of setup! Aramesh Wellness has different kinds of rooms that are perfect for the type of relaxation you might want and/or need. 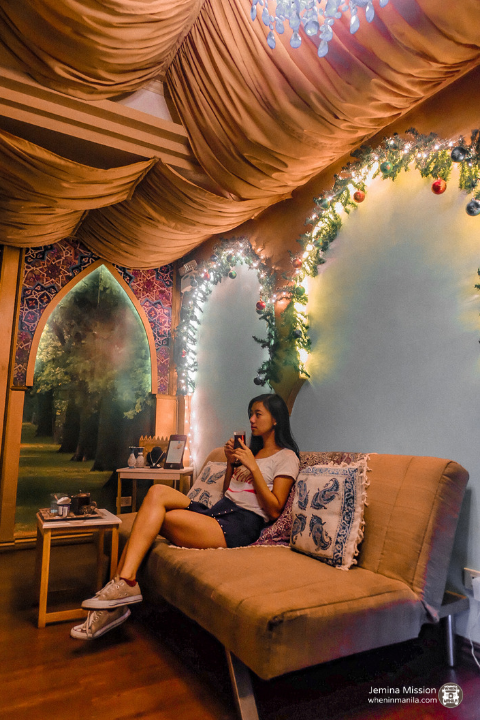 Whether you’d like to get a private room and feel like a VIP (well, you already are) or just want to relax your tired feet from walking around the streets of Makati, Aramesh has something for you. 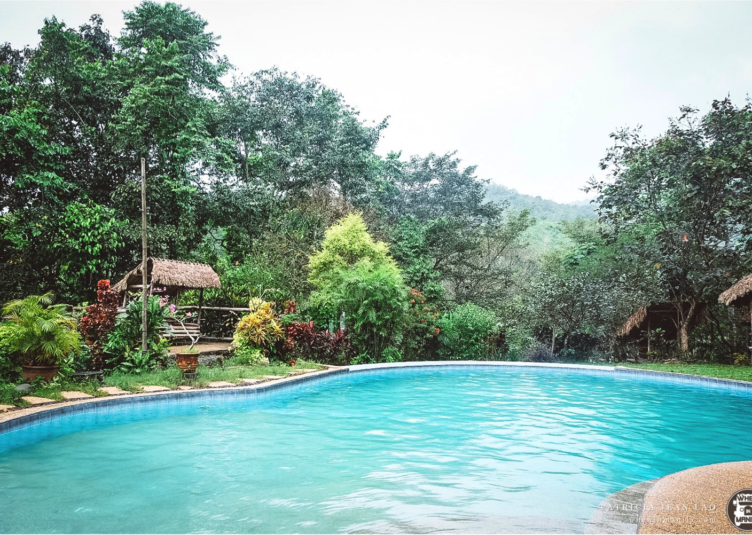 They also have packages for a full spa day that will invigorate your body and give you a well-deserved luxurious treatment for all your hard work last year.